The bigger the market the more you can sell, that’s the simple logic underlying the desire to export. 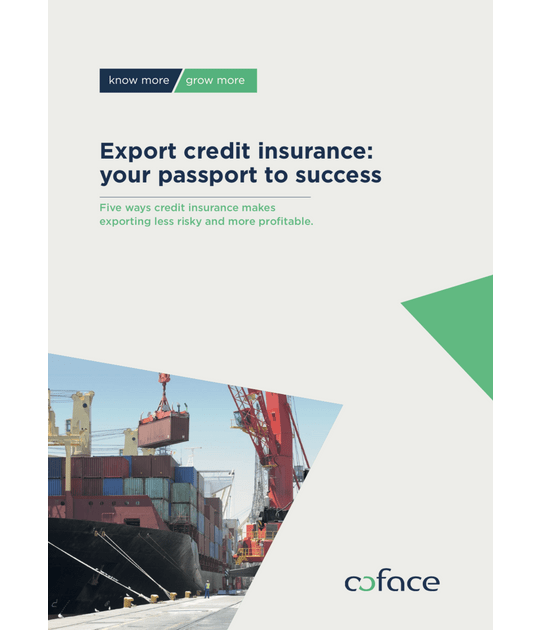 With our latest whitepaper find out what steps your business should take to make the export journey a profitable one. Understand about researching markets, checking creditworthiness, protecting sales revenue and much more. It‘s essential reading before you sign your next contract, and it’s free to download, so what are you waiting for?